As industry Experts we work with some of the world’s most recognisable television channels and corporate brands such as BBC, ITV, Channel 5, Sky, BET, Barclays, Ernst & Young, BAFTA, Virgin, QVC, Sky News and more. With a combined average of over 125 years of experience in front of the camera, we have the insider secrets and knowledge to help you reach your goals. Presenting to camera is the number one way to reach and connect with your audience using online video and social media. Whether you’re promoting your brand, pitching to new clients or you’re a company spokesperson, we’ve combined our vastly unique skill-set in building a solid foundation to help YOU become the best presenter possible. Our mission is to improve your presentation skills, allowing you to deliver your message effectively every time. Imagine being confident enough to reach wider audiences by skilfully presenting yourself on TV, Youtube and an ever-growing list of social media platforms! With our exclusive training programs we’ve helped clients become master presenters; increasing their public profile, boosting their interactive following and leading to a surge in sales. At The Red Carpet Academy we personally work with you in discovering your on-screen USP (Unique Selling Point) and elevate your abilities to present yourself to-camera. 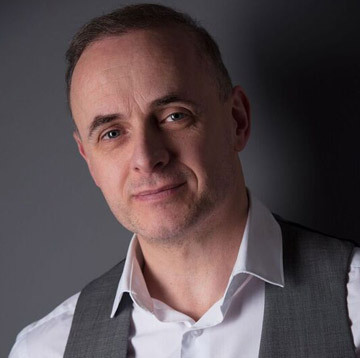 We take a personal interest in helping you overcome presenting obstacles and developing powerful presentation skills that will take you and your business places you never thought possible! Our three tier training program will take you from novice, to professional, and toward superstar success expert level in a matter of days! 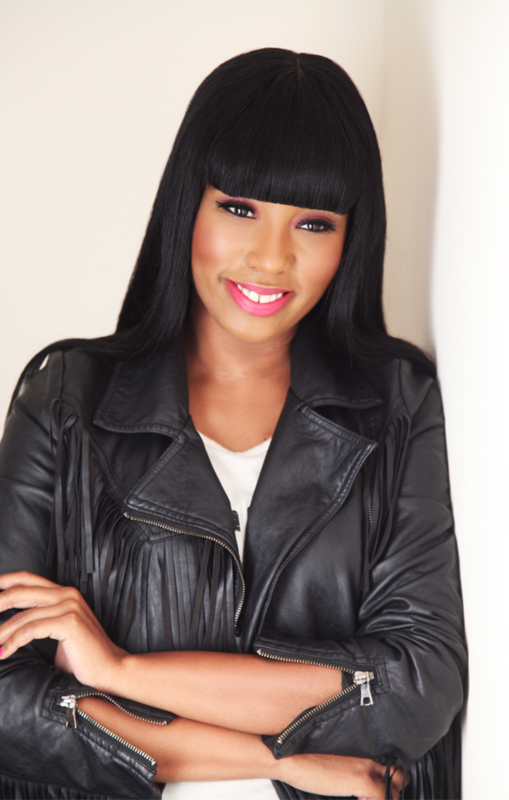 Leah Charles-King’s is a multi award winning TV & Radio Broadcaster, Producer, Speaker and Coach. Her story and the path to starting The Red Carpet Academy has been a journey of ups and downs, turns and twists. Yet through it all, one theme has emerged to define not only Leah as a person, but what her story teaches all of us: Follow your dreams and never give up! Her career started at a young age, pursuing her onscreen goals as a child actress. As a teenager she burst onto the music scene as a founding member of the R “n” B group ‘Kleshay’ signed to Sony Music. After ten successful years and a two UK chart singles, she moved back into on-screen roles; this time as a TV Presenter and live correspondent. Today she enjoys international presenting assignments and hosting major events at some of the most iconic venues around the world. She is one of the faces of Jackpot247 on ITV, and also hosts and produces a weekly flagship music entertainment show on multi award-winning The Beat London 103.6FM. 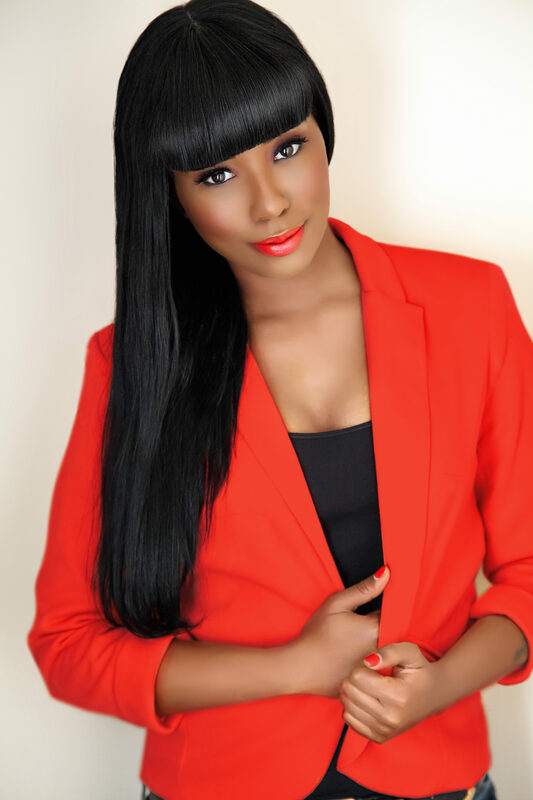 To add, she runs her own media production company, and is the founder and primary coach at The Red Carpet Academy. Leah has worked for some of the most well-known media companies in the world, and rubbed shoulders with many celebrities, international music artists, actors, and world leaders, but she has also been turned down, turned away, and forced to figure out, “What’s my next step?” It’s this combination of the highest highs, and the lowest lows that give her the powerful and unique ability to successfully coach and mentor hundreds of aspiring presenters and public speakers. Her story – combined with over 30 years in the entertainment industry as a whole – truly make her the perfect coach for you to follow and accomplish your on-screen dreams! Gema Ensenât is a successful TV Broadcaster, Vlogger and Coach. 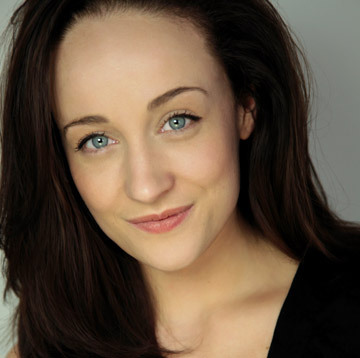 Sinéad Wall is a Theatre Actress, Singer and Voice Coach. 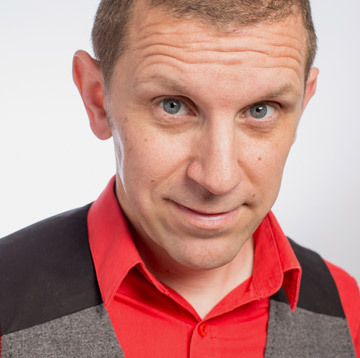 Andy is a vastly experienced TV Sales Presenter, Entertainer and Coach. 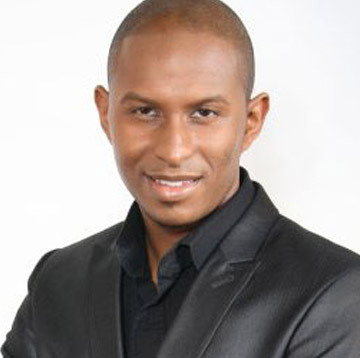 Paul Evers is a TV Sales Presenter, Event Host and Coach.